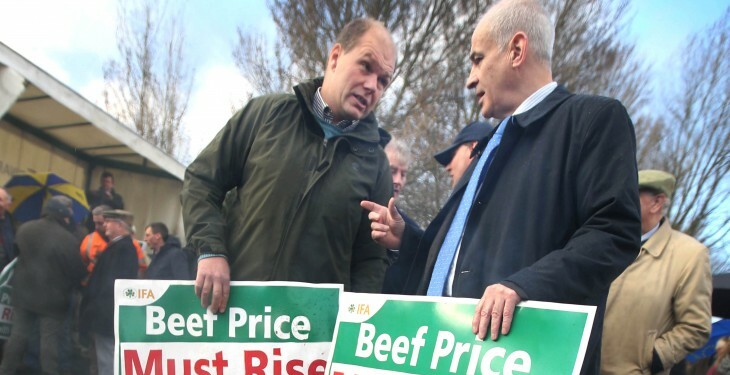 The differential between UK and Irish beef prices must close, according to IFA Livestock Chairman Henry Burns. In Britain, Bord Bia says reported cattle prices have firmed with UK R4L grade steers averaging at 359.5 p/kg (equivalent to 490.17 c/kg ) for the week ending March 28. 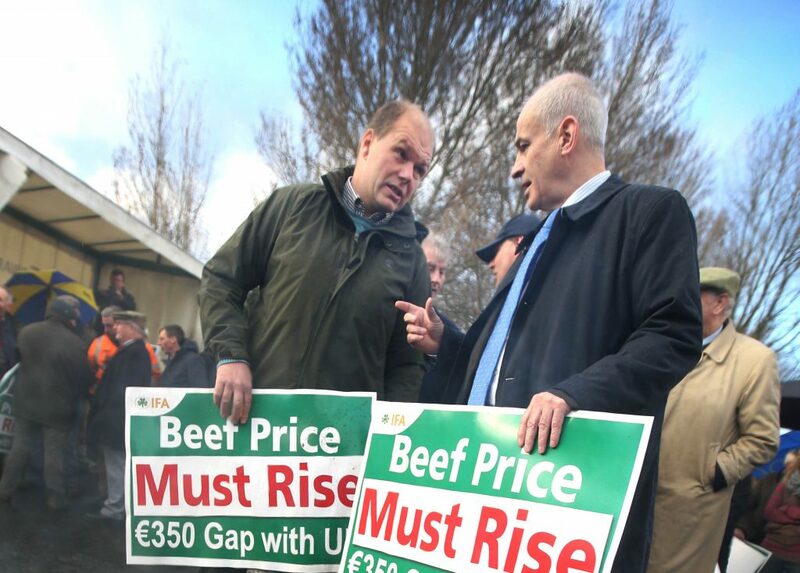 Meanwhile here in Ireland the majority of steers have been purchased at a base price of around 415c/kg on the Quality Payment System in recent weeks. Speaking to Mildland’s103 Country Life programme recently Burns said in the main Irish prices have kept rising over recent months. “That gap has arisen because of the differential in Sterling. We were catching up on the UK but then it opened again. We need to now see that gap close,” he said. According to Burns, in Northern Ireland the beef price has dropped significantly in recent weeks, which he said he was not happy to see. “150,000 less cattle will be killed this year and that has to impact on prices,” Burns said. The IFA’s livestock leader also said this week that farmers are very busy with the good weather and agents are finding it very difficult to interest feeders unless they are prepared to offer well over quoted prices for cattle. 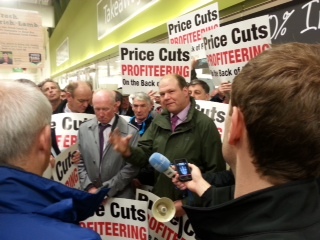 He said some factories have paid a base of €4.35/kg for heifers and €4.25/kg base for steers this week. “Factories can pay a good price. We want farmers working in unison to drive up the price for cattle. If people dig in like they have in the last two weeks, over the next two weeks, they will see that price gap decrease further,” he said.